Share your Xperia Z3 home screen. Re: Share your Xperia Z3 home screen. 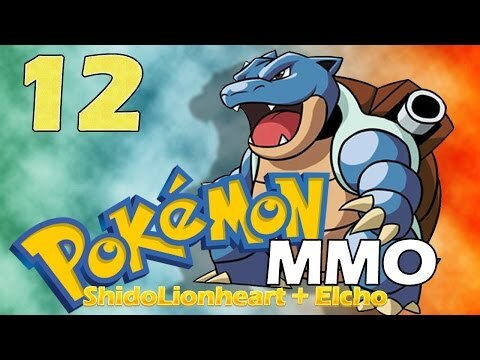 Action is the foundational key to all success..
Pokémon MMO PokéMMO - Co-Op Online con Elcho - Episodio 12 - Mini Ash, Boss Mafioso e POMPIEREH!